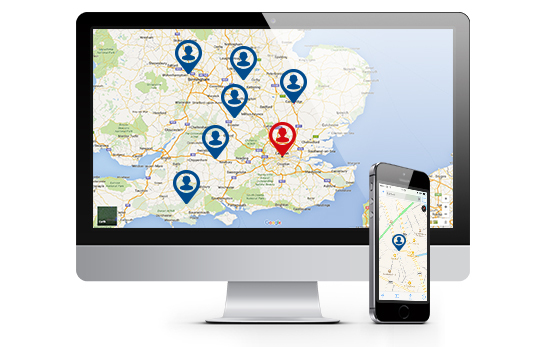 Add Job Dispatch to your Satrak Vehicle Tracking Solution. Locate drivers in real time and send job instructions straight to the driver's screen. Drivers simply then accept the job and are automatically routed to the location. Respond in real time and reduce response times and improve customer service in the process. Add Job Dispatch to your Satrak Vehicle Tracking Solution. Locate drivers in real time and send job instructions straight to the driver's screen. Drivers simply then accept the job and are automatically routed to the location. Respond in real time and reduce response times and improve customer service in the process. Make your mobile work force even more efficient by using Satrak’s state of the art navigation and job despatch package. With features like two-way messaging and job-guided navigation, your fleet can get more jobs covered each day. 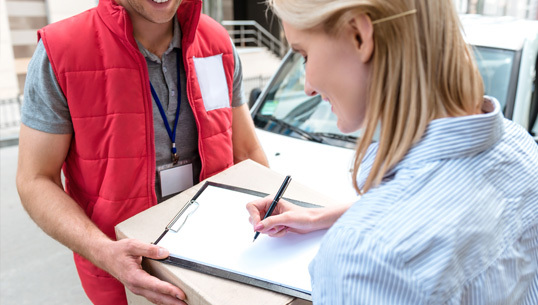 The Satrak unit allows your drivers to receive accurate address details for each job within a matter of moments. Once the driver has accepted the job he can be automatically routed to the site using the best and least busy route possible. The end user will then receive automatic confirmations that the driver has arrived and has then completed the job. For routes that are more common, our tracking technology allows businesses to analyse common jobs and discover more efficient routes and progressions so that they can improve efficiency. For jobs that happen to be hundreds of miles in length this technology provides a great opportunity for fleets to save large amounts on fuel costs. The Satrak system allows users to see their vehicles location at any time. Utilising GPS/GSM technology the Satrak unit can report its position to within 2 metres anywhere in the world on a street level map. 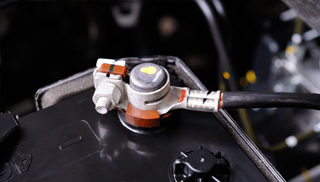 With Satrak's Vehicle Tracking, reduce your fuel bills and encourage more efficient driving. Do this by monitoring your drivers behaviour throughout the course of the day and looking at aspects such as harsh braking, harsh acceleration and engine idling. This is done via a G-sensor built into the device which detects if the vehicle is being driven outside of safe and efficient parameters. Get detailed reporting with Satrak's Vehicle Tracking solution. The Vehicle Tracking solution allows you to easily analyse vehicle fleet productivity, performance and utilisation. Reports can be accessed at any time and automatically scheduled for delivery to your inbox at your convenience. Web based Satrak software updates the vehicles position and status every 120 seconds allowing users at a glance to see which vehicles are working and which aren't, all displayed on the latest aerial web maps. Benefit from Driver ID solution with Satrak Vehicle Tracking's solution. Driver I.D combines detailed information about a vehicle's activity with a specific driver, letting you manage timesheets easily and ensure the right driver is in the right place, at the right time. 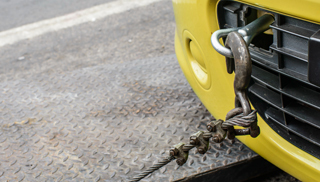 Don't buy twice - If you decide to sell or change your vehicle the Satrak can be removed and refitted to your next vehicle. Satrak's CAN-Bus unit provides you with detailed vehicle telemetry for HGVs, vans and cars at the touch of a button. 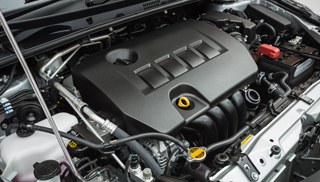 This detailed level of information includes fuel tank levels, fuel consumption, odometer reading and engine temperature, meaning you can effectively identify areas of improvement within fleet operations and lower your operating costs.